The Amico Group of Companies develop medical products that enhance the quality of life and well-being of people all over the world by introducing new and innovative products into the marketplace. That's why we look for outstanding and reliable individuals who are searching for a fast-paced and exciting environment. 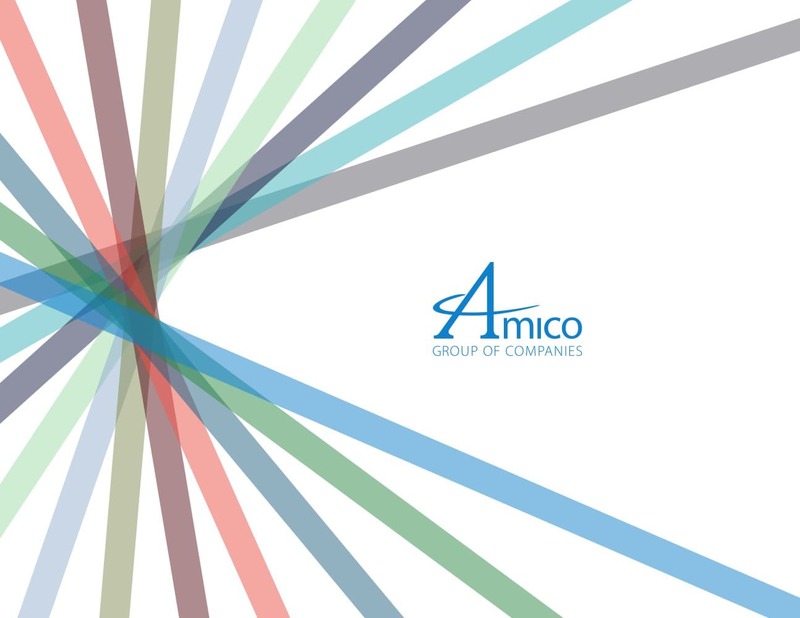 Join the Amico team if you are excited by a challenge and wish to work for a company at the forefront of the healthcare industry. Sorry, there are currently no careers available.